Good News! 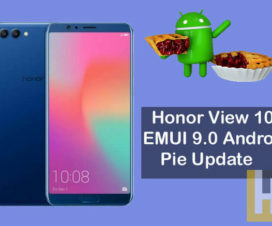 Android 9.0 Pie based GSI ROM is now available to download for Huawei Honor 9. It is called Havoc OS with version V2 GSI 20181027. All credits goes to mountaser halak, senior xda member for developing and sharing the ROM for all Honor 9 devices. 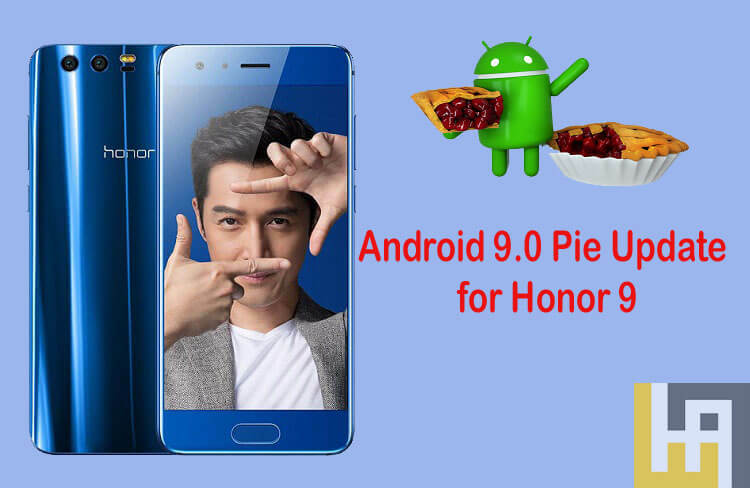 Here we will guide you on how to download and install Android 9.0 Pie based Havoc OS Pie ROM on Honor 9. Havoc OS Pie ROM brings several important features like more network modes support to LTE tile, a One-handed mode in button actions, System-wide burn-in protection, Razer phone lock/unlock sounds, and more. It is a stable ROM which can be used as a daily driver. To remind you, Honor 9 was announced back in June last year featuring a 5.15-inch Full HD 2.5D curved glass display with a screen resolution of 1920 x 1080 pixels. It is powered by a octa-core Huawei Kirin 960 SoC coupled with Mali G71 octa-core GPU and 4GB / 6GB of RAM. Other features of the device includes a 20MP + 12MP rear cameras, 8MP front camera, 64GB / 128GB internal storage, and a 3200mAh battery. 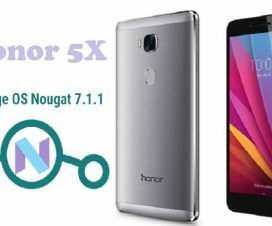 This ROM is meant to flash only on Huawei Honor 9. Don’t try to install on any other Huawei smartphone which may result in a brick. 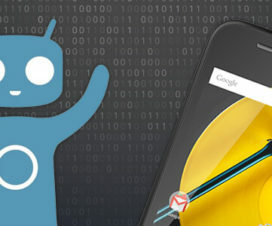 Make sure to install TWRP custom Recovery and your device is rooted. Ensure the battery level is more than 75% at the time of beginning the installation procedure. Make sure you have taken backup of all your important data. Check how to backup Huawei phones. Disclaimer: HuaweiAdvices is not responsible for bricking or damaging of your Honor smartphone during or after the flashing procedure. 1. Download appropriate ROM files from above and extract the same to your computer. 2. Also, download Android 9.0 GApps package. 3. Now you need to transfer the ROM files as well as GApps package to device internal storage. 4. Turn off your device and boot into TWRP Recovery mode. Follow our guide on how to boot Huawei phones into TWRP mode. 5. Take a nandroid backup by selection the option from the recovery home screen. 6. Next you need to clear data, cache, Dalvik cache and system before flashing the ROM. 7. Once done, head back to recovery main menu and install the GSI ROM which is just a system image. 8. Finally, you need to flash the GApps package just similar the way you flash custom ROM. That’s it! 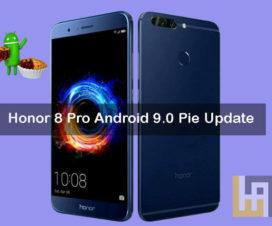 You have successfully upgraded Honor 9 to Android 9.0 Pie firmware via Havoc OS 9.0 Pie ROM. Struck in-between the flashing process? Don’t worry! Leave a comment below and we’ll provide necessary solutions.